As a pediatrician, I spend my days trying to help keep families healthy. I offer advice, tips, and sometimes even medicine so that parents can help keep their children well, or help them get well if they are sick. 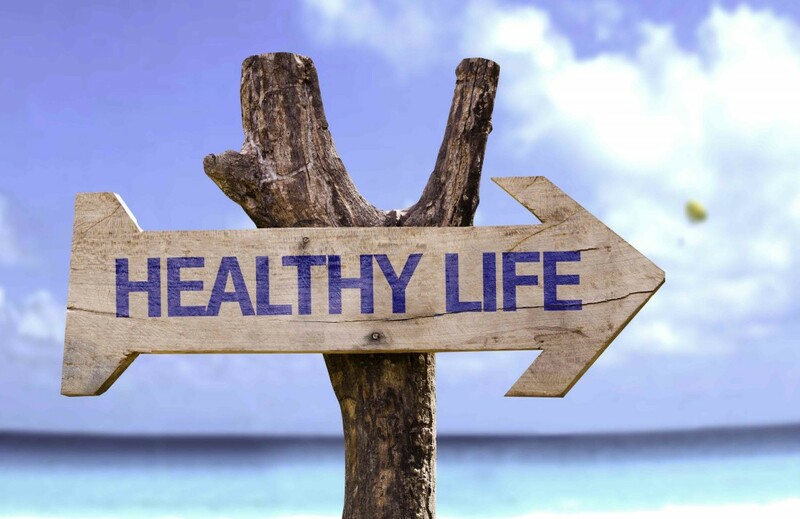 Living a healthy life is an important part of enjoying life and living it to its fullest. If we are healthy, we are more likely to be happy, and to be able to enjoy doing the things we do. There are many ways in which families can focus on living a healthy life. It can be as simple as starting your kids out each morning with a glass of milk to help them get protein and essential nutrients they need such as Calcium, vitamin D and potassium. But it also includes making sure that your kids get exercise and fresh air, so they use their muscles and can build their strength, too. I practice what I preach and my boys drink their milk with breakfast and dinner. We make sure to get outside and be active everyday, whether they have soccer practice, or we go on a family walk after dinner. It’s about building nutritious food and drinks and healthy activities into your families daily routine. Make nutrition an essential part of keeping your family healthy. Focus on healthy meals and snacks, so that their nutrition needs are being met. Be sure to offer a variety of fruits, veggies, whole grains, dairy products, such as milk, which gives your kids nine essential nutrients, including 8 grams of high-quality protein in each 8-ounce glass. I carry nuts and dried fruit in my bag and make sure to have yogurt and cut up fruit in the fridge so healthy snacks are always available when my boys get hungry. Aim to get the family eating together as many nights per week as possible. This is a great way to create memories and bond, and it also helps to set good eating habits for kids. If our schedule doesn’t allow us to eat dinner together, then we to eat breakfast together before school, or make sure that we eat together on the weekends. There are benefits to coming together at meal times, so try to do it as often as possible. Ask your kids questions about their day, what they liked and didn’t like and take the opportunity to discuss and learn. Try to get kids involved in helping to prepare meals. One of my boys loves to go grocery shopping with me, pick out new items and pour and stir ingredients. The other likes to write up the menu to present to the family. They can do this with any meal, and you can keep it age appropriate. Getting them involved will help teach them about food and nutrition, and as they grow it will help teach them how to prepare food. As preschoolers they may be old enough to count ingredients and set the table (unbreakable dishes please), in elementary school they are old enough to mix ingredients and pour everyone’s milk with dinner, and by middle school they can start helping to prepare meals right alongside you. This is a good bonding, as well as learning, time for everyone. Make it a goal to have the family spend quality time together each week. This can be in the form of eating meals together, but it can also be to play board games or card games. We try to have a family game night once a week and mix it up with a variety of board games. Spending time together at the table is going to help establish healthy routines that the kids will benefit from. If you are pressed for time for some dinners, then opt for crock-pot meals or cook in bulk on the weekend and freeze for weeknight meals. With my busy schedule I cook twice a week and we eat plenty of left overs other days. This will help get you started during the busy weekday dinners. Pair that with a glass of milk and you will be serving up a meal for everyone to enjoy. Fueling a healthy life is beneficial for the whole family. It means paying attention to what we feed our family, how we come together, and what we learn together. Spending time together helps establish life-long healthy habits when it comes to eating and living!